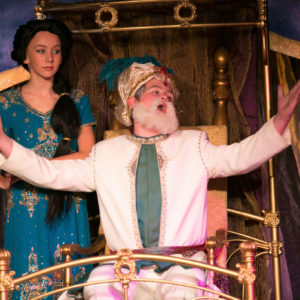 Cavod Academy offers a variety of theatre acting classes in Lancaster County, PA that provide students with diverse learning experience as they learn to take the stage! The focus of our acting school is learning to act through practice (not by lecture). 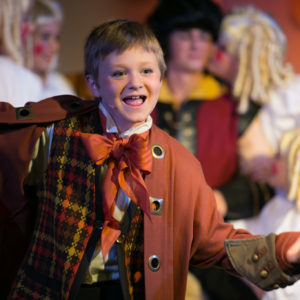 Acting lessons at Cavod Academy are learned through instruction, directions, and exploration. This allows students to learn in accordance with dedication, commitment, and attendance (rather than being limited by the methods of the conventional classroom). We have acting classes for kids, teens, and adults (see below for a complete list). 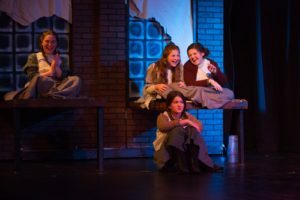 Our drama class schedule involves bringing in a team of expert teachers with first-hand experience in each subject, allowing the students to receive the best education possible from people who are actually working in the subjects they teach! 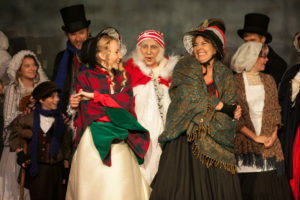 Each class will participate in a full-length musical theatrical production at the end of the school year. 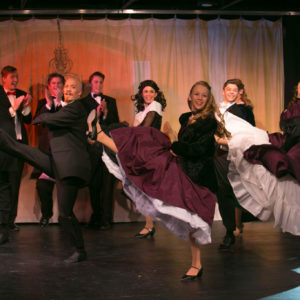 The live production will include professional costumes, sets, and lighting. 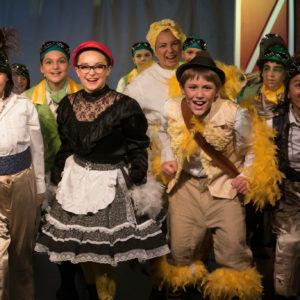 Cavod Academy’s drama classes are located in New Holland, PA, which is in eastern Lancaster County, and just a short drive from neighboring communities including Lancaster, Leola, Ephrata, and Lititz.